Seven businesses in the Coachella Valley were hit by San Diego resident Roy Gash this spring. Gash is represented by the law firm Pinnock & Wakefield, one of the most litigious firms in all of California in regards to ADA litigation. The average ADA settlement demand ranges from $4,000 to $7,000. From our own experience, this is true. Don’t be a victim. 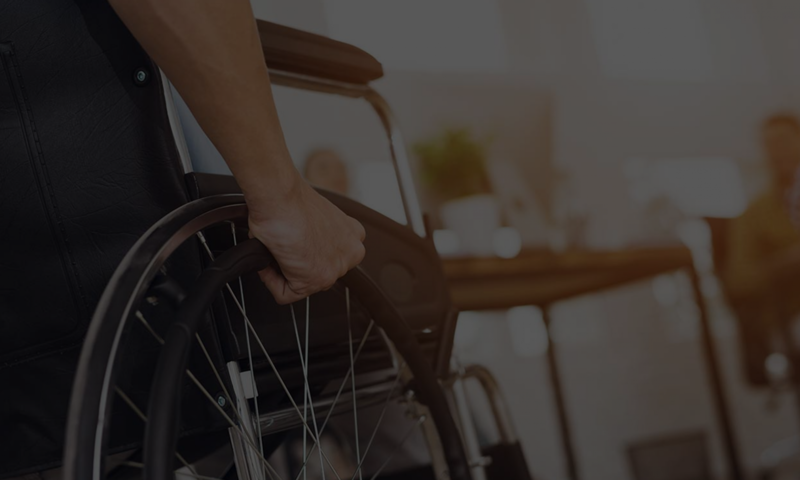 Learn more about your ADA liabilities.